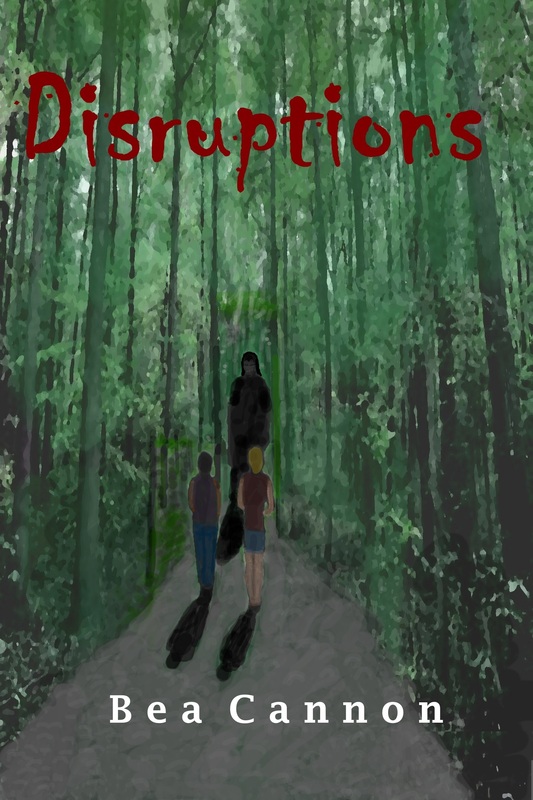 Disruptions – a Cady and Sam paranormal novella – released! | Bea Cannon's Blog. Congratulations on your new release Pearl!